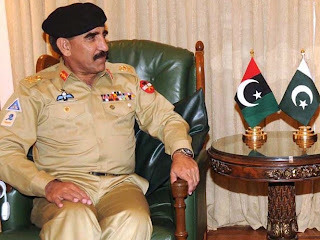 Lieutenant General Zaheerul Islam is appointed new Chief of Inter Service Intelligence ISI by Pakistani Prime Minister Yousaf Raza Gilani yesterday as General Pasha is going to retire after completing his extension period. 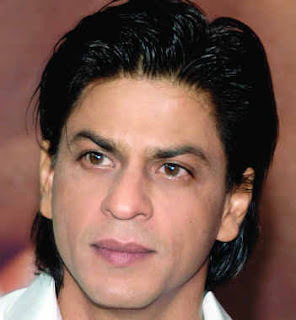 Today Indian media has claimed that New ISI Chief Zaheer Ul Islam is relative of famous Indian Actor Shahrukh khan. According to Indian Media Shahrukh Khan has tenuous link with new ISI Chief. the link between them is Shah Nawaz Khan who was uncle of Zaheer Ul Islam. Shah Nawaz Khan adopted mother of Shahrukh Khan when she was a small girl. Another ISI Officer Isfandiyar Ali Khan is uncle of another Bollywood Actor Saif Ali khan.